Woot! This is one mod that is worth the wait. Hehe,Claude looks awesome with the mohawk. You are doing an exelent job. Is it possible to import this head to a Claude ped? Hey what is the gtagarage link so I know where you will be releasing it? I can PM you the link to the body re-texture. Edit: I tryed out the jacket, It is great. As usual there are bugs. The collar one is nothing big, but here is a pic. Okay cool. This IS the best Claude Speed Mod ever. sweet deal dude it looks great, hey I was wondering, instead of having a gta 3 head and a san andreas head would you be able to "mix" them together; as in san andreas head but make him look older like in gta 3? lol dude, you better get some sleep if you have stayed up all night. I remember when I used to do that, it was pure hell. I would wake up at around 3-4 pm. Good Job with the SA Claude. 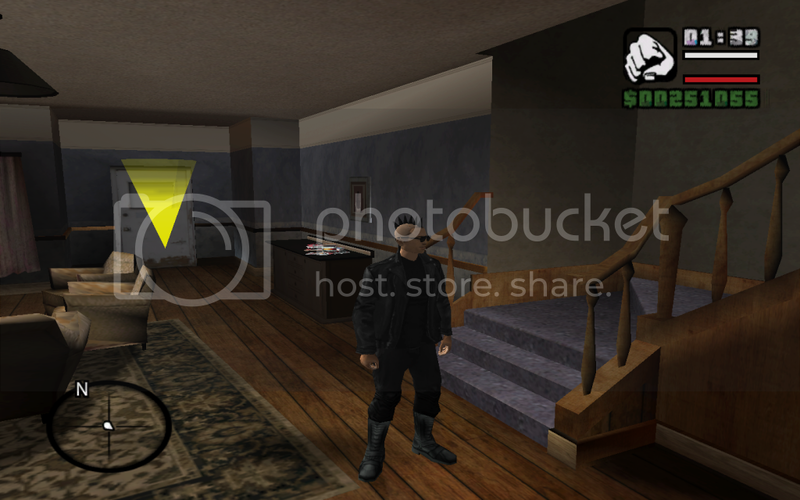 Are you going to make the GTA 3 Claude Jacket, too? I hope so, really liked it. I hope you update the Cesar haircut, it has alot of bugs. I have a suggestion about the leather jacket, maybe you should add the regular player's neck to it, because it does not look right. I've always liked Claude Speed! Good job! I like the Xbox version better than the PC now that I've seen the difference. Cool. 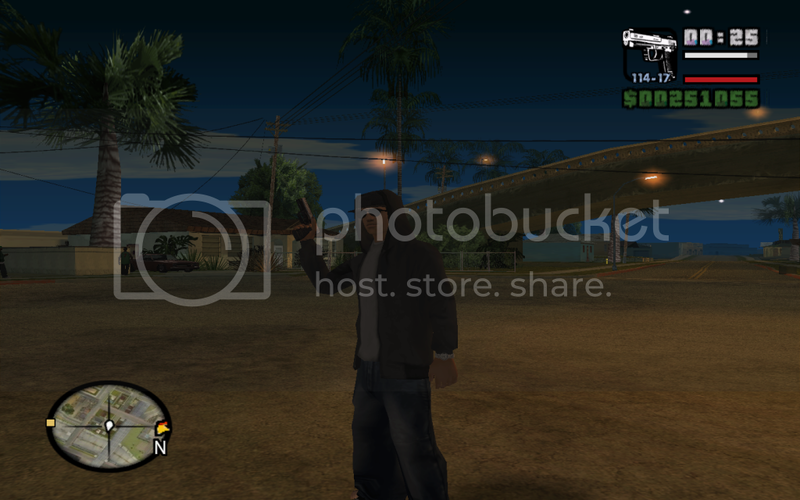 I know this is off topic, but I have been trying to figure out how to export a weapon from vc, but add the san andreas muzzle flash and fit it right to Cj's hands. Please try the stubby shotgun! Sorry for the off topicness. But I downloaded the 2009 claude pack, and added this in there, will GTA Dedan's Niko Bellic hands, and it looks really cool. And I also changed the ped.ide to have CJ stop talking ingame. 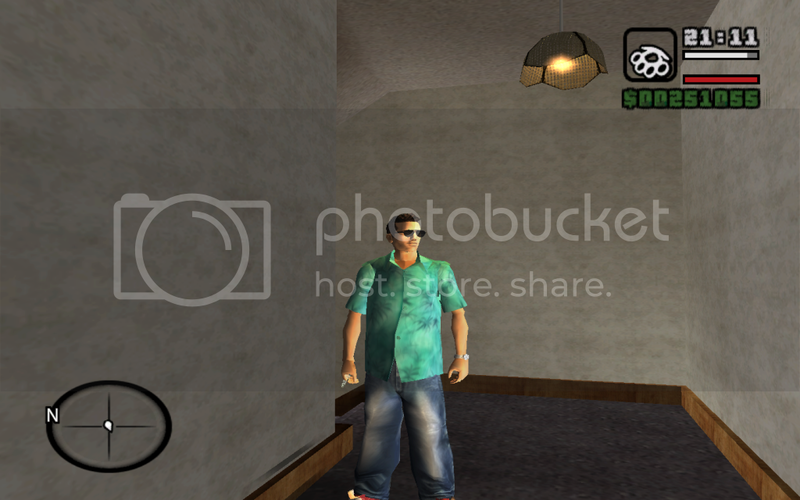 the vice-city shirt is pretty hawt.